Although widely read and tremendously influential, James’s fiction has received little academic attention. The aim of this event is to foster further discussion and analysis of these tales and their place in late-Victorian and Edwardian literature and culture. 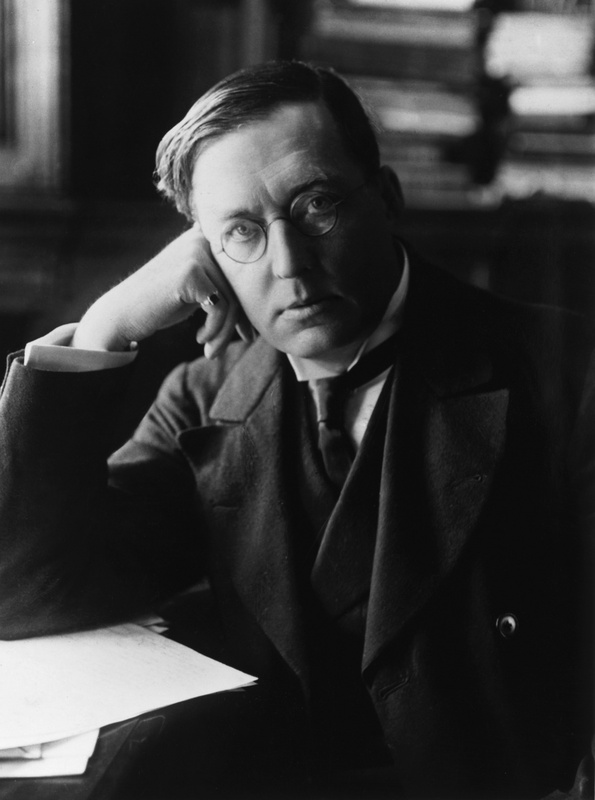 This entry was posted in Events and tagged Edwardian ghost stories, ghost stories, M. R. James. Bookmark the permalink.